There are currently 87,845 users on this website. 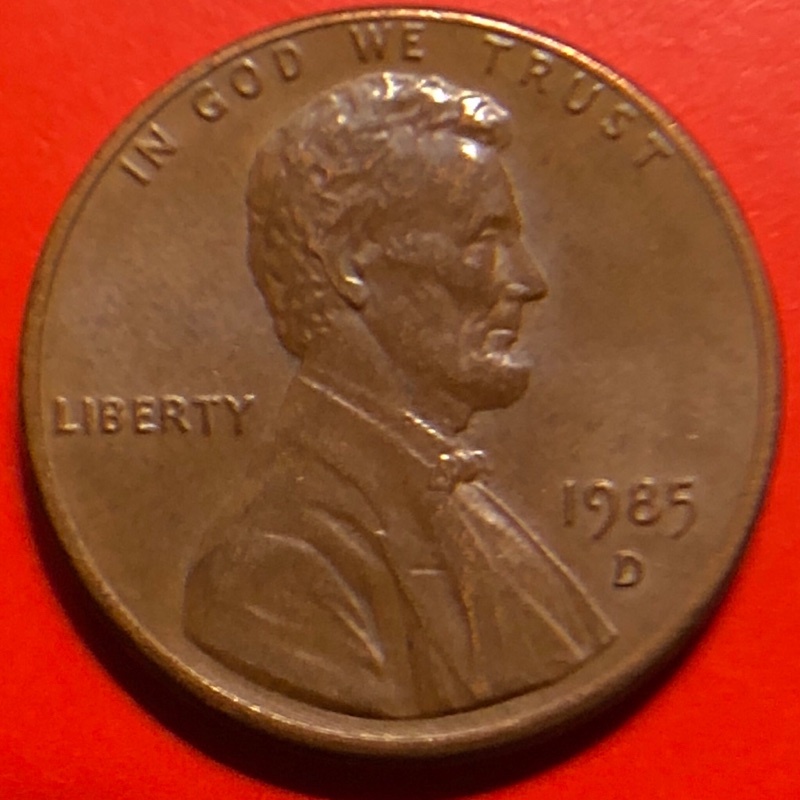 1985 D LMC: What Is The Average Mass Of A Solid Copper Penny? This one weighs 2.63g and I just want to hear from the experts on their opinions. I just found the color different from the regular zincolns so I put it away and just showing it now. 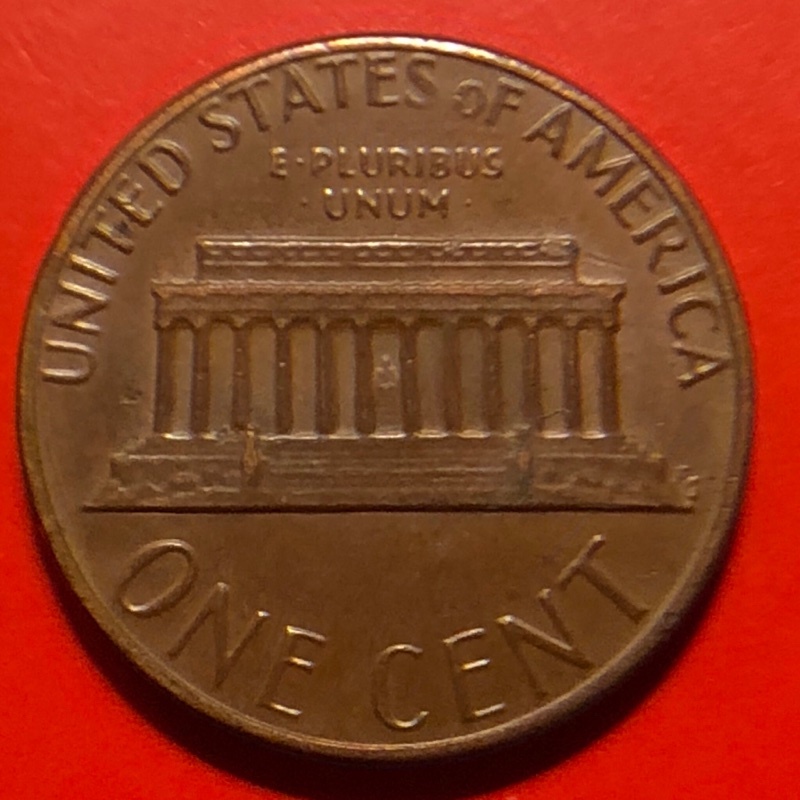 For a Copper plated Zinc cent, the weight is normally 2.5 grams. 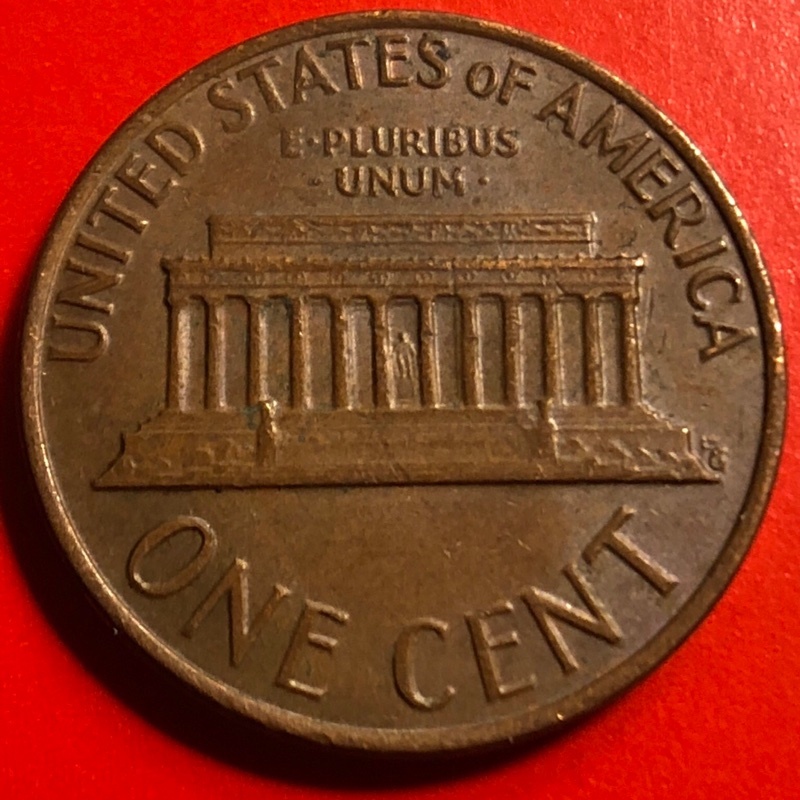 The weight for a Copper planchet cent is normally 3.1 grams. The one you have is Copper plated over a Zinc planchet. @vr28, sometimes the copper plating is exposed to an environment or chemical which changes the color. I think that perhaps that is what happened with this one. @Spence, thank you as your reply makes more sense with me. 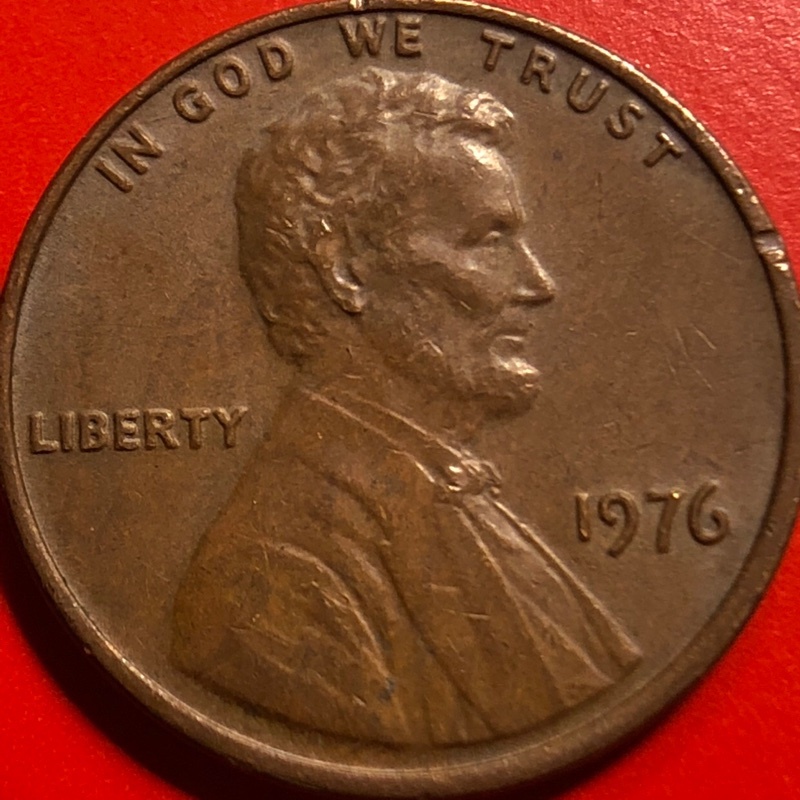 The color of your 1976 P LMC is from it toning in circulation. It can be caused by a chemical reaction. Thank you EandV. I've seen zincolns having the same toning as well but the weight is within normal. I only asked because it weighs 2.63g and I was just wondering and asked what is the average mass of a solid copper penny in which we all know is 2.63g. You're welcome. It's okay to ask any questions that you have. Have you made sure your scale is accurate? @John1, on that note, I can be securely and definitely sure.